Handy free text translation pop-up box. 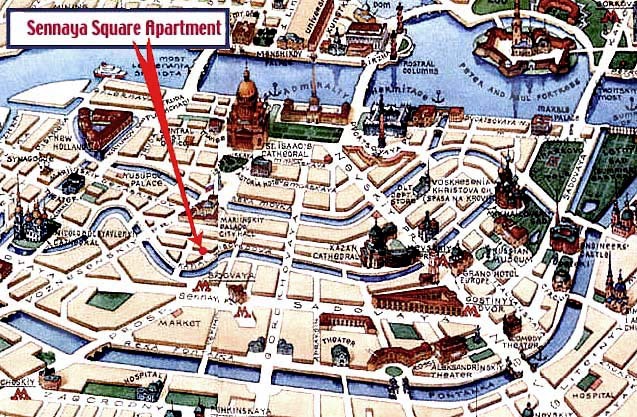 Sennaya Ploschad Apartments in Saint Petersburg Russia for vacation, tours and holiday. Experience the real historic St. Petersburg. Once a rambling wide-open market, the "Hay Market" has long been a prominent trading center. Fyodor Mikhailovich Dostoevsky lived next door during the time he wrote, "Crime and Punishment." Location Walk 3 minutes to Metro and all central attractions. 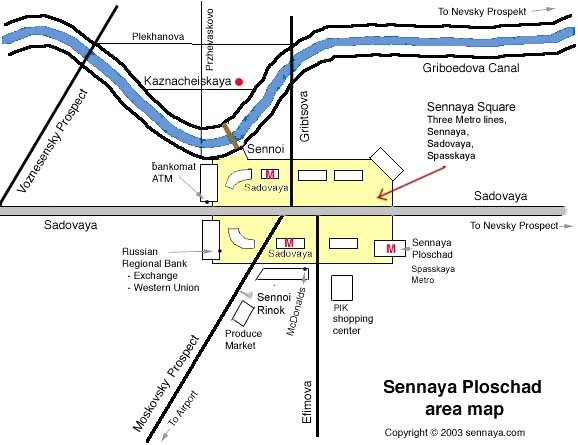 Sennaya Square Services and facilities. The best deal for getting around. City map Start at sennaya to zoom and navigation. Independent guides to help you. Don't forget these special dates. Handy text translation FREE from PROMPT in a small pop-up box. Dollars, Rubles, Euros exchange rates. Confused about Celsius and Fahrenheit? Or square-meters and square-feet? 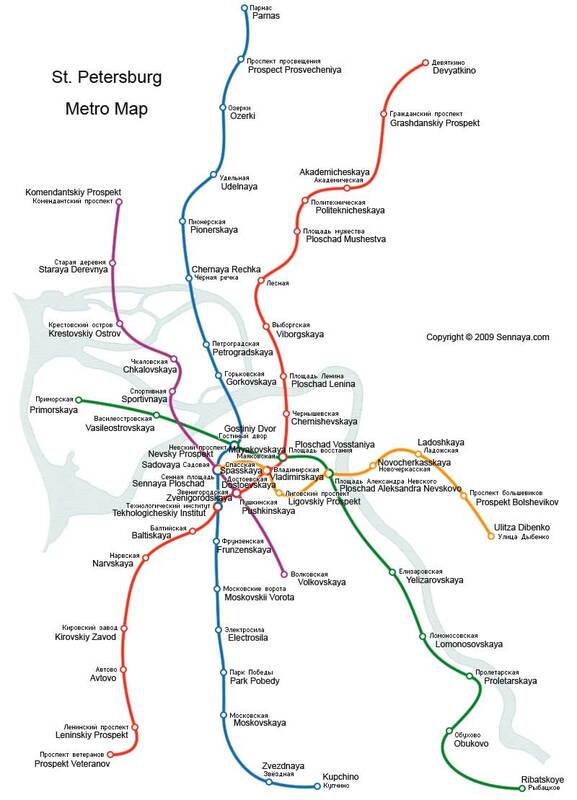 Welcome to beautiful and historic Saint Petersburg. 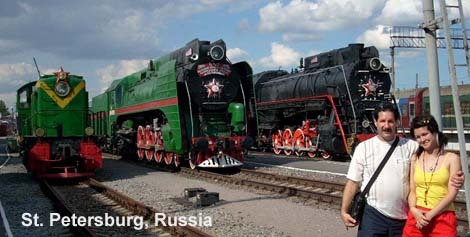 Here Russian culture, art and soul unite for visitors and locals alike to enjoy. From your Sennaya apartment you are near world-class museums, music, ballet, architecture and beautiful views, all within walking distance. World Time current timw for Saint Petersburg and major cities. The Hermitage museum in the Winter Palace. The Marinsky Theatre Bolshoi Ballet and music. Jazz Philharmonic Hall with Sax player Valery Nagorny.